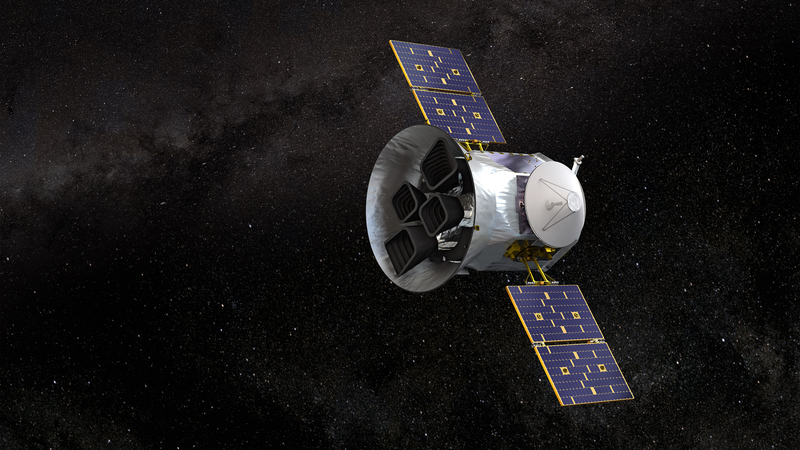 If all goes according to plan, NASA’s new Transiting Exoplanet Survey Satellite, or TESS, will launch today at 6:32 pm ET from Cape Canaveral. Given how much press it’s gotten, you can tell that folks are pretty excited about TESS. The teeny telescope will replace the Kepler/K2 mission, which has already discovered thousands of exoplanets. TESS will look at as many as 200,000 stars in the closest 300 light-years around Earth. NASA scientists are also hosting a Reddit AMA over on r/science. This is exciting stuff!!! We’ll keep you updated if things change or if there’s any big news before liftoff. Update 4:20PM ET: SpaceX confirmed via Twitter that the launch has been delayed to a target date of Wednesday, April 18 for additional analysis.